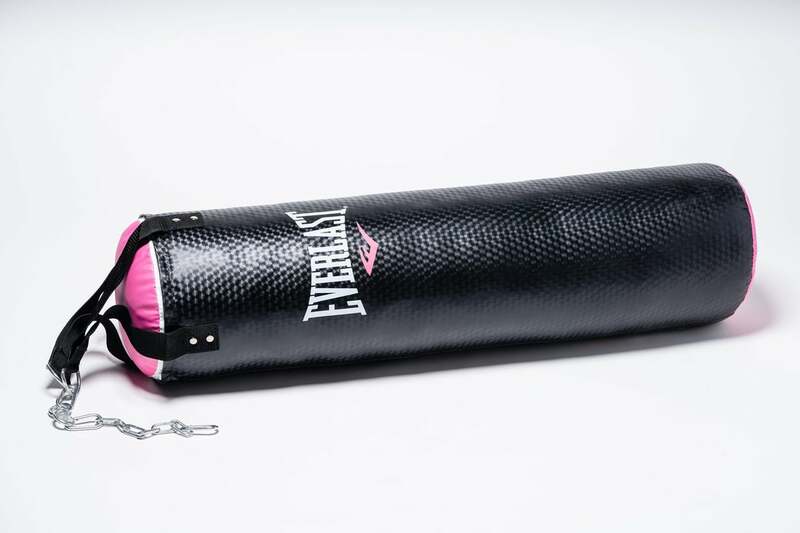 The extended length of this punching bag (40 inches total) makes it a perfectly sized tool to use for kicking, punching, body slamming…well, we don’t necessarily advise that last one. Regardless, it’s a cardio-friendly device that’ll get any athlete’s blood pumping on indoor training days. 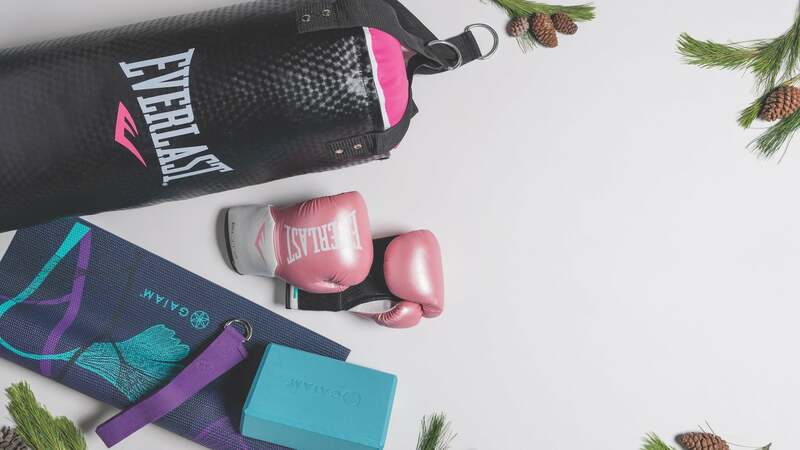 Bonus: Its lack of sand bags, which most other punching bags feature, is deliberate, as the softer feel makes it friendlier for use during longer sweat sessions. Embrace your inner badass—and make all of your personal demons disappear the healthy way—with these training gloves. 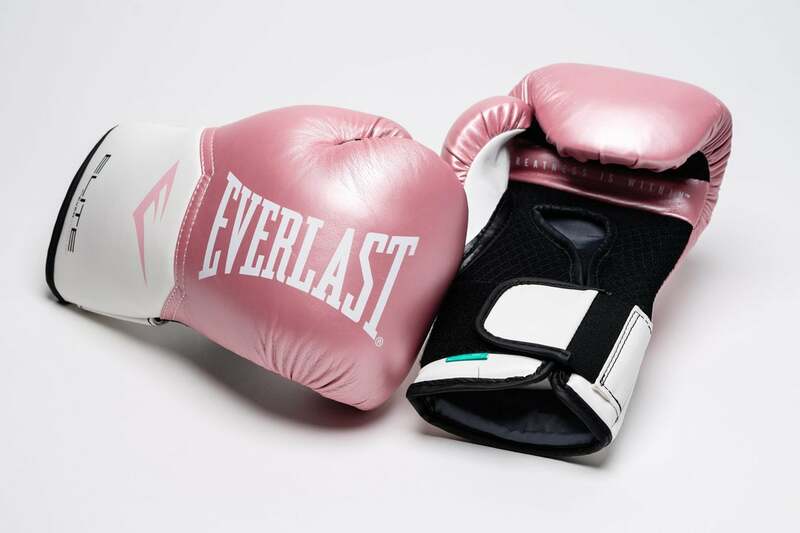 Using a women-specific design, these gloves are made to protect the hand and wrist while retaining a natural range of motion, enabling equal levels of safety and ferocity for your toughest cross-training days. 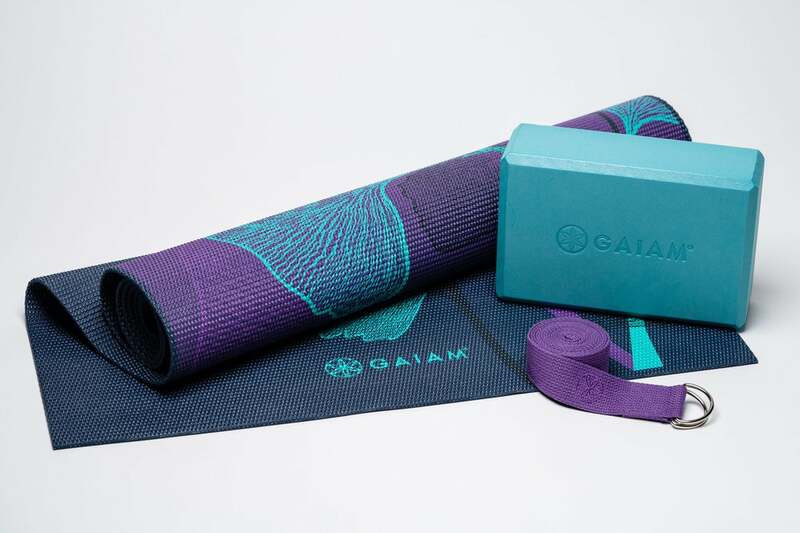 For your BFF who wants to embrace her inner yogi, this kit for beginners has everything she’ll need. Mat with posture alignment tips? Check. Block for stability? Check. Strap for flexibility? Again, check. All she needs now is a buddy for her yoga classes—you game? Snowy winter weather got you down? There’s no reason runners can’t proceed with their outdoor workouts as planned—especially if they have tools like the Crescent Eva Foam Snowshoe at their disposal. 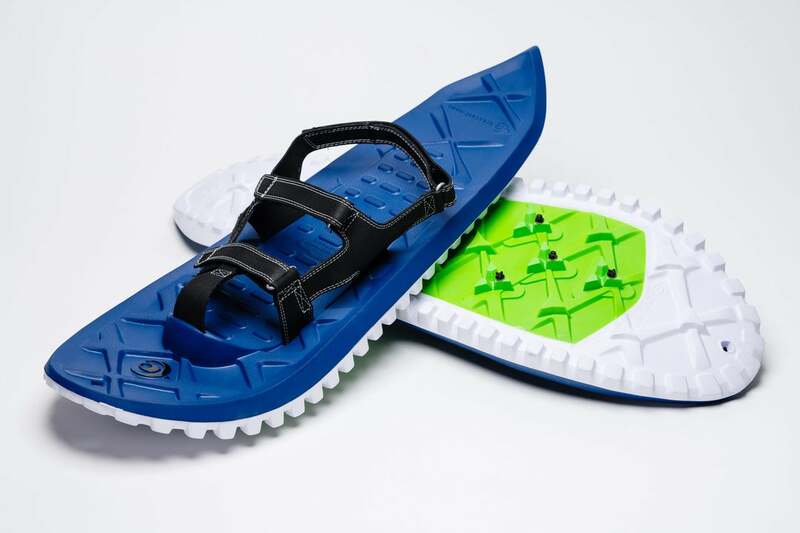 Designed to enable runners to glide over snowy and icy terrain with thick rubber lugs and built-in ice spikes, this snowshoe is described by Crescent Moon as “a snow tire and an athletic shoe fused together,” complete with bindings for a secure fit and a foamy platform for a comfortable ride. For all the windchill protection this jacket provides, you may find it hard to believe how lightweight it is. 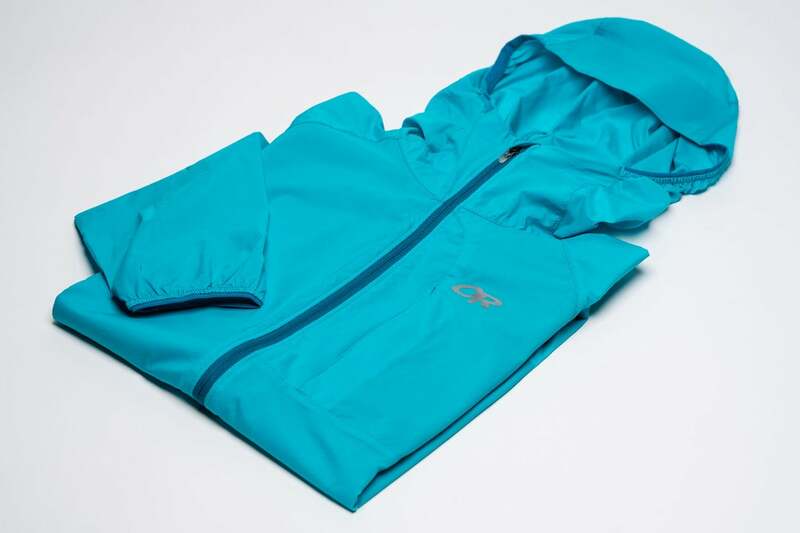 Made of 100 percent ripstop nylon and available in four bright colors that each make the wearer easy to spot, this jacket is ideal for use on days when the trails beckon but Mother Nature’s plans for the weather are unpredictable. Ready to embrace hiking in 2019? These new boots (which also come in a blackberry and ultraviolet color combo) provide ankle support and all-around foot protection, with a mesh engineered upper for comfort and ventilation and a rubber sole for traction. 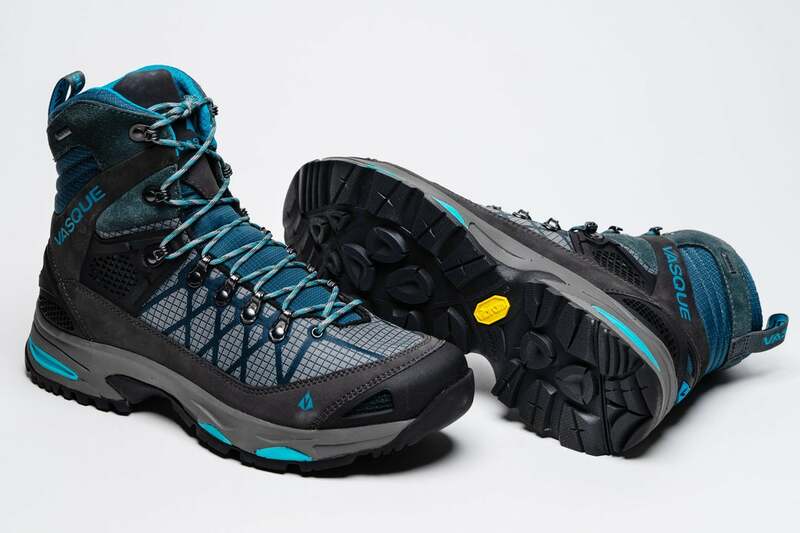 It’s all the foot protection beginner hikers crave with the grip and breathability that pros love—packed into one sleek boot.